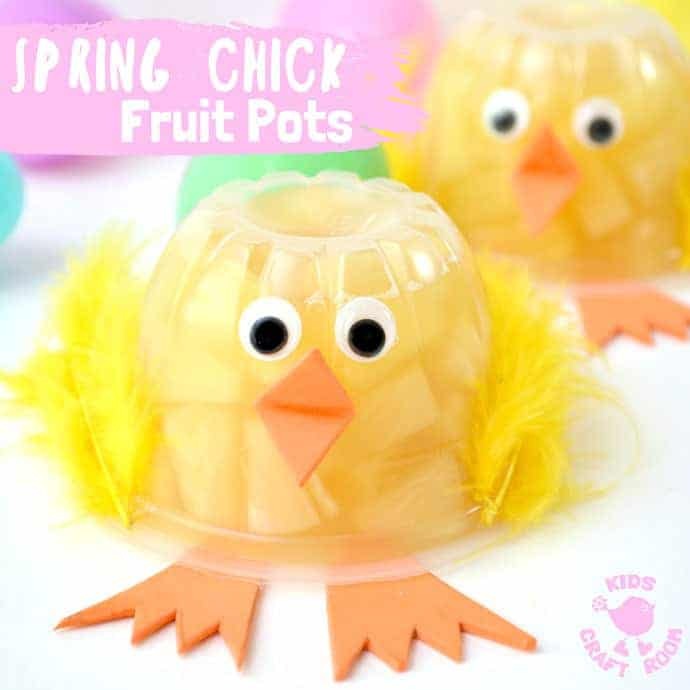 Spring Chick Fruit Cups are a delicious and healthy treat your kids will love! 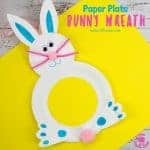 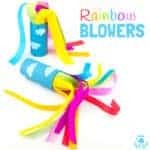 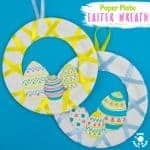 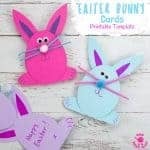 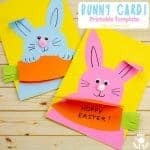 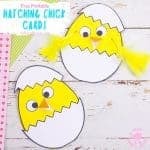 They are so easy to make and such a fun way to celebrate Spring and Easter. 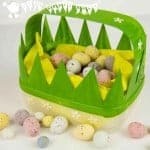 Chick fruit pots work really well as a non-candy Easter basket idea and you can pop them into lunchboxes, use them at parties and play dates or just make them for fun to enjoy every day! 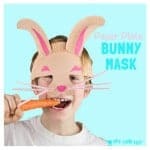 What a great way to encourage kids to get one of their daily portions of fruit. 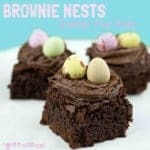 It’s so important to encourage kids to enjoy healthy snacks isn’t it? 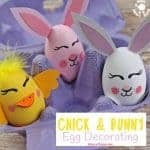 I’ll definitely be putting some chick fruit cups into our Easter baskets to balance out the chocolate hoard! 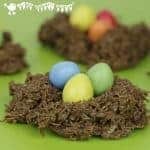 We’ve got lots of other fun Easter treats ideas you might like too. 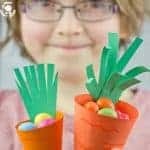 My kids adore making Edible Easter Nests and Easter Brownies and love to collect their Easter egg hunt finds in our Milk Jug Easter Baskets and Printable Carrot Baskets. 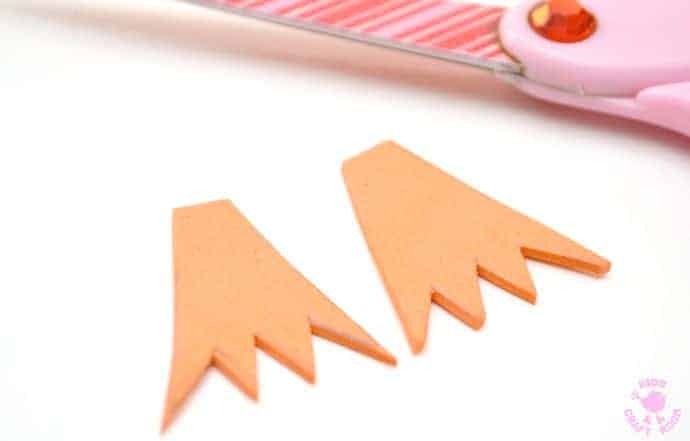 1 – Using your pencil sketch the shape of two chick’s feet onto your orange craft foam. 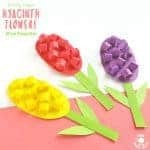 Make sure they are a little longer than you want showing so there is room to attach them to the fruit cup. 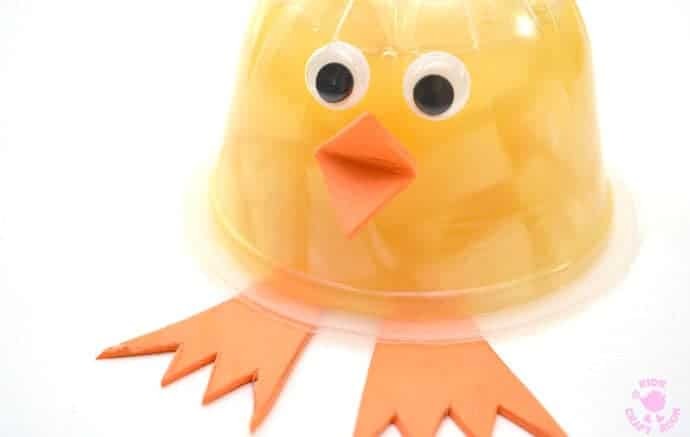 2 – Upturn your fruit cup and glue the chick’s feet under it. 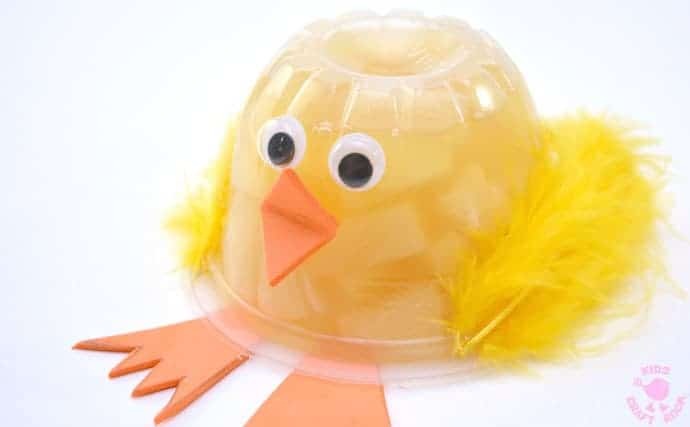 3 – Cut a small diamond shape out of your orange craft foam and glue it onto the side of the fruit cup to make a chick’s beak then add on some cute googly eyes. 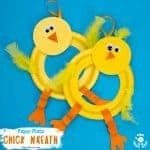 4 – Finish off your Chick Fruit Cup by gluing on some yellow feather wings. 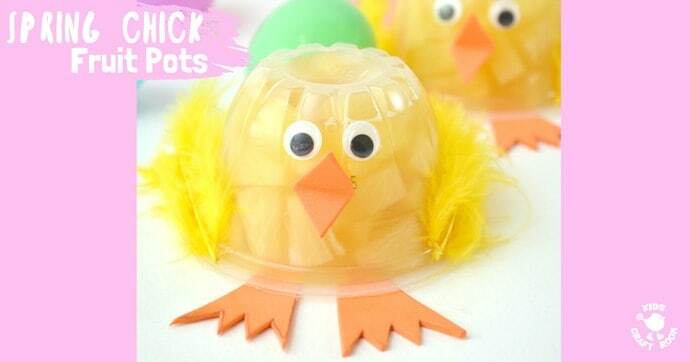 We just love how simple this chick fruit cup craft is. 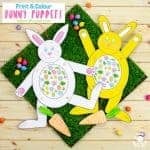 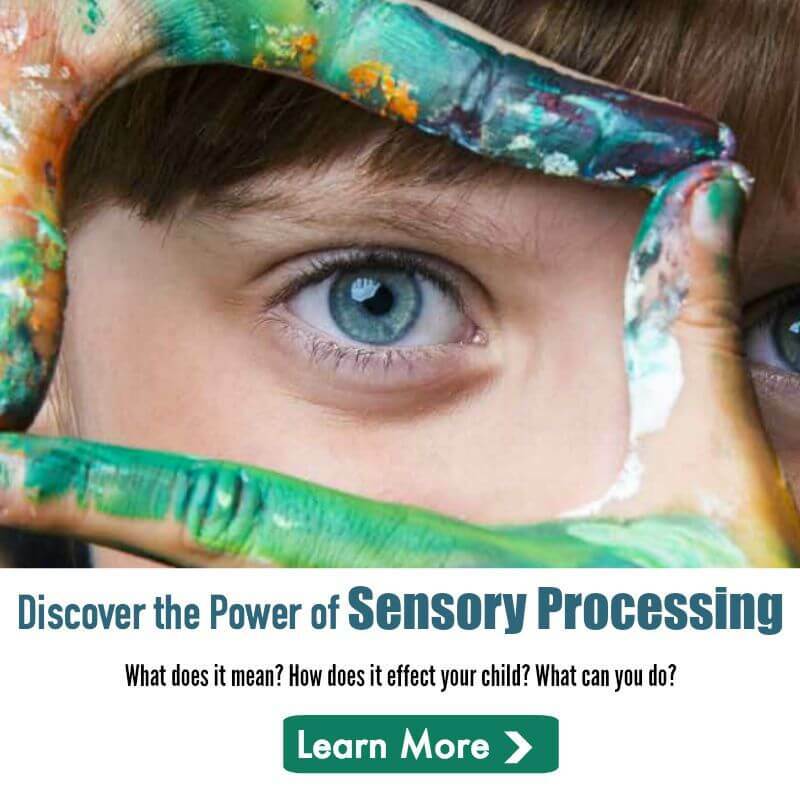 So much fun for the kids this Spring!